I hope you have a very happy Christmas, and I wish you all the best for a peaceful 2015. 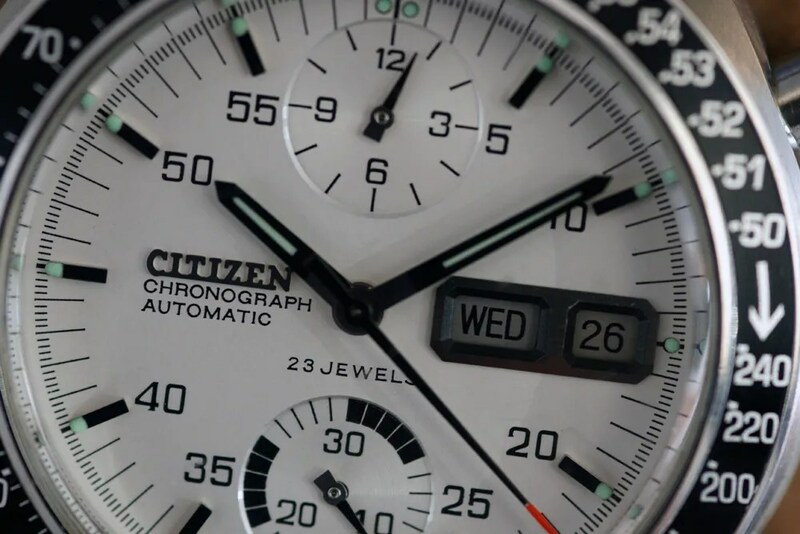 This entry was posted in Vintage Watches and tagged Citizen 67-9313, Citizen Vintage Chronographs, Citizen White Speedy. Bookmark the permalink. 8 Responses to Happy Christmas! Linda pieza. Sería excelente tener más fotografías de él. 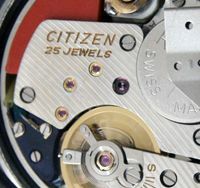 dear Sweephand, I’ve found your blog on the web and I see you have a great knowledge of Citizen watches! Can I ask you a question? 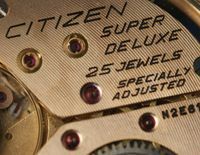 I found a Citizen man watch which belonged to my grandfather (born in 1913, Italy). 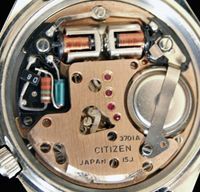 This is what I read on the back of the watch: “Base metal SSG, 6100-R00405 RW, 01203675”. 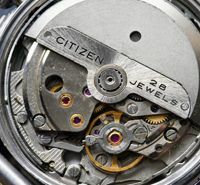 Can you help finding out more about it? 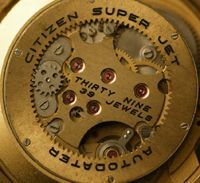 Is it a nice watch, does it have any value? I am thinking of using it again, and I am curious to know… Maybe you could help me? Thanks in advance!